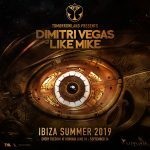 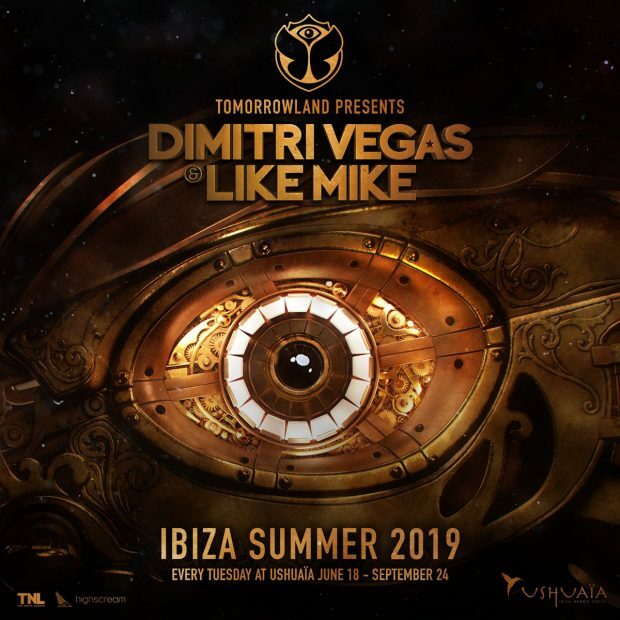 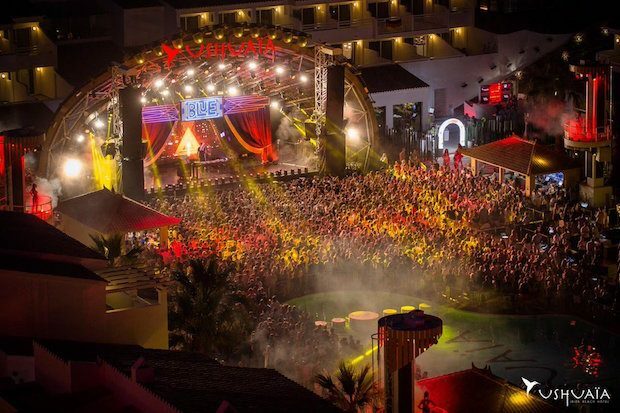 Tomorrowland Dimitri Vegas & Like Mike Ushuaïa Ibiza returns for its third year on Tuesdays throughout the summer of 2019 from the 18th June until the 24th September. 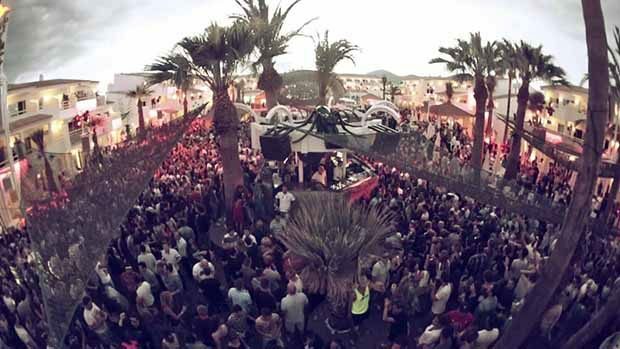 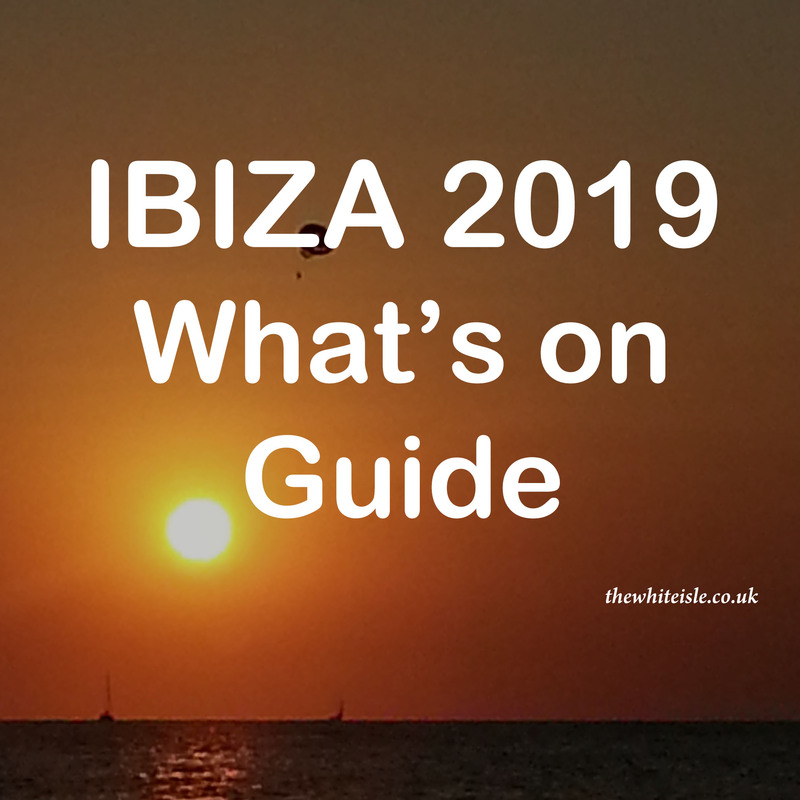 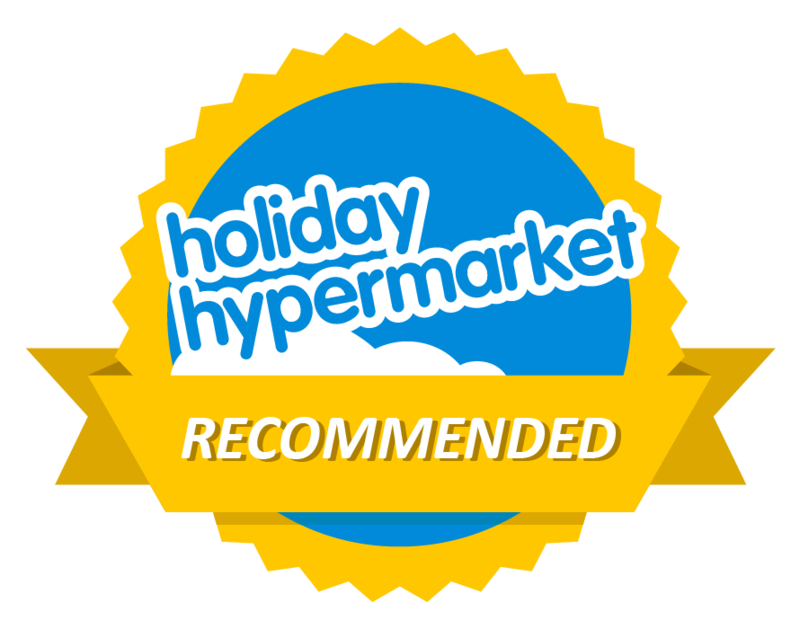 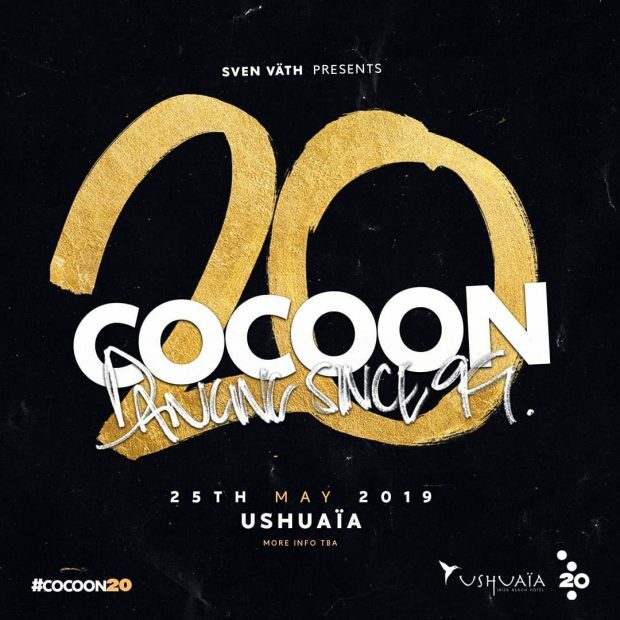 When the most amazing festival in the world comes together with Ibiza best-loved DJs at one of the most incredible venues in Europe superlatives just won’t do. 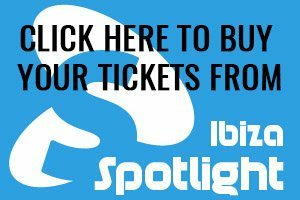 For 15 weeks will experience one of the most lavish productions from two of the great production powerhouses go to work immersing us in an evening of music with a custom-built stage alongside lighting effects not seen in Ibiza before.